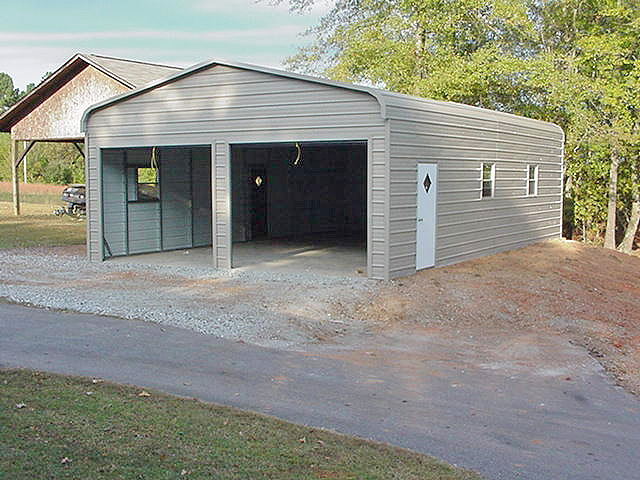 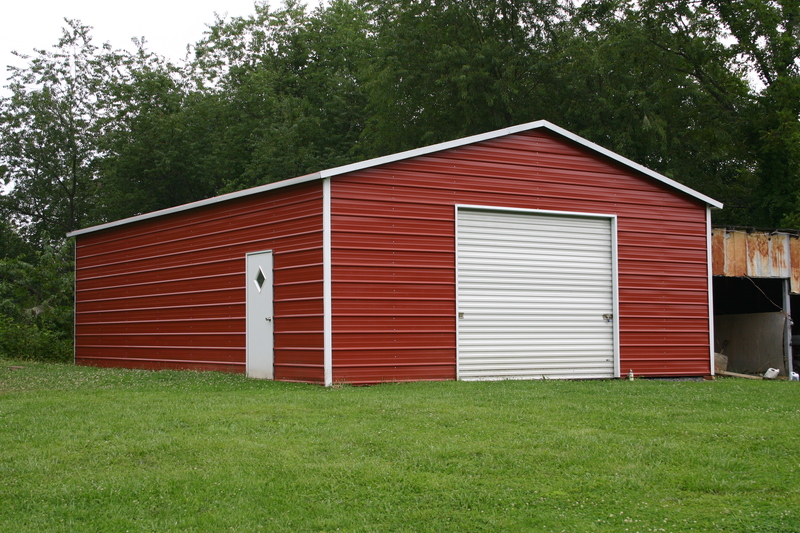 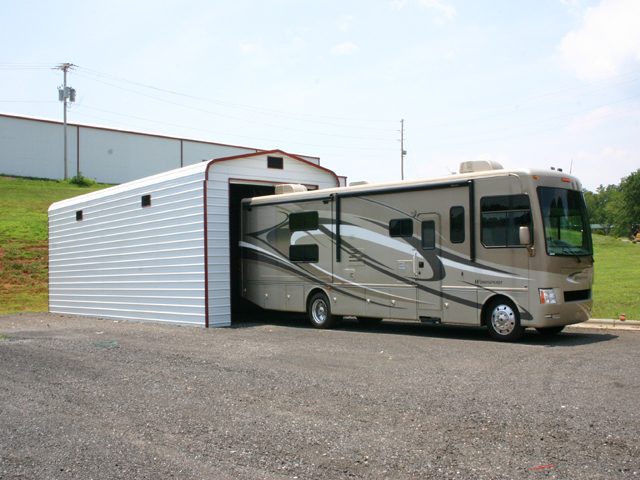 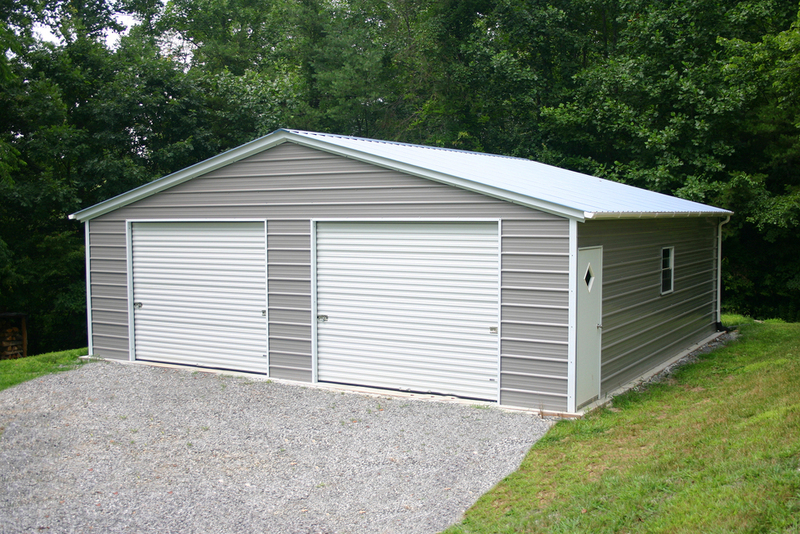 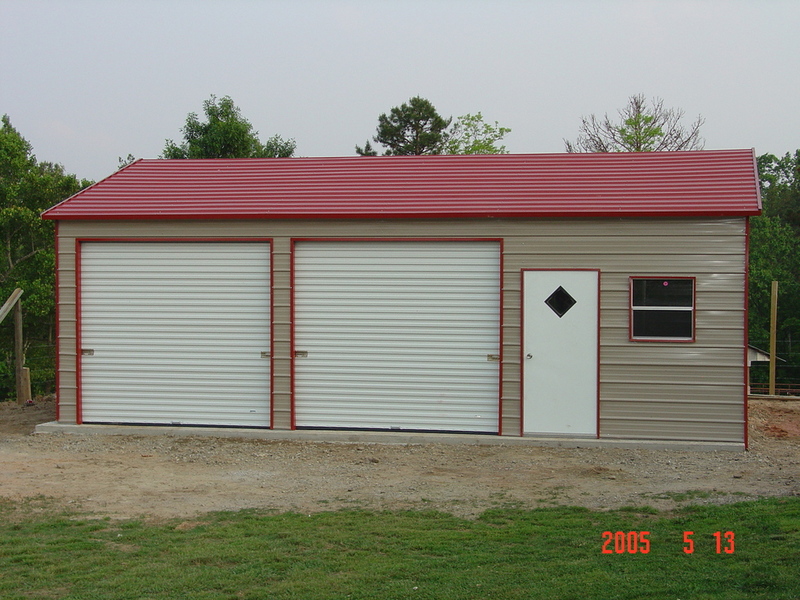 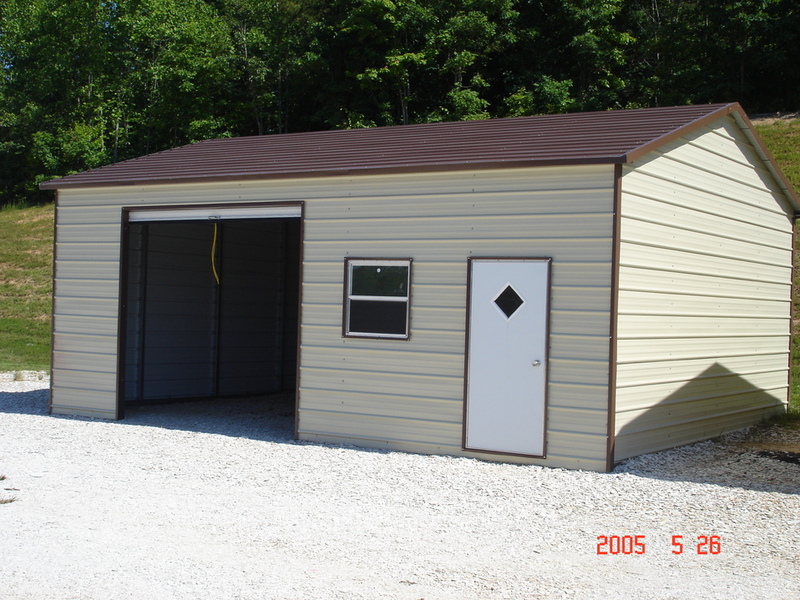 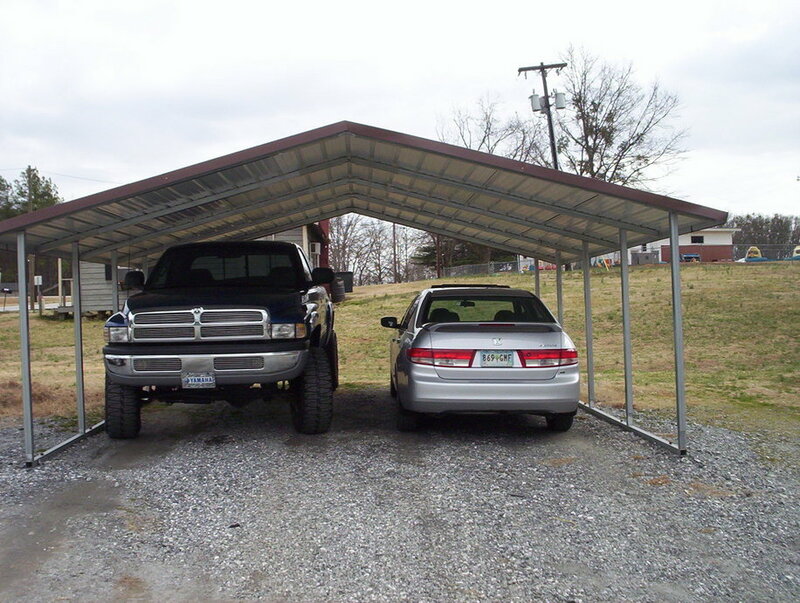 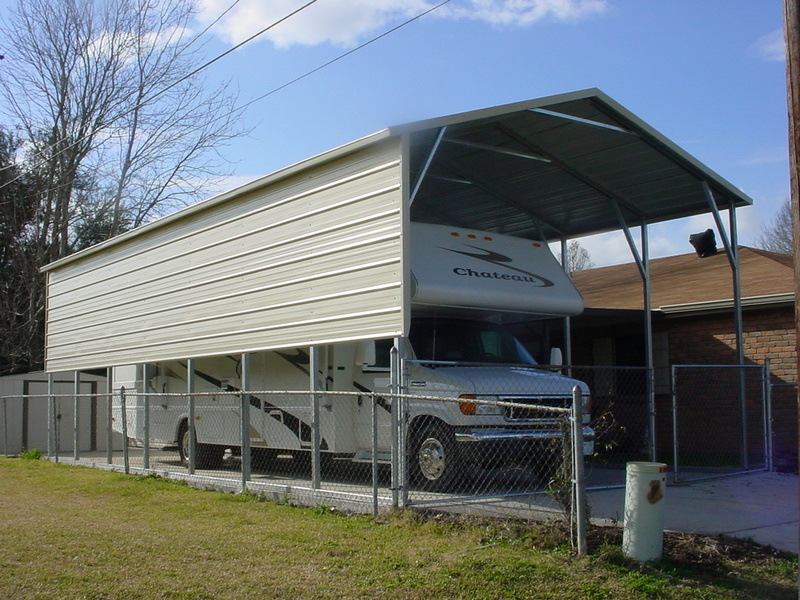 Wisconsin WI Carports are available in different sizes. 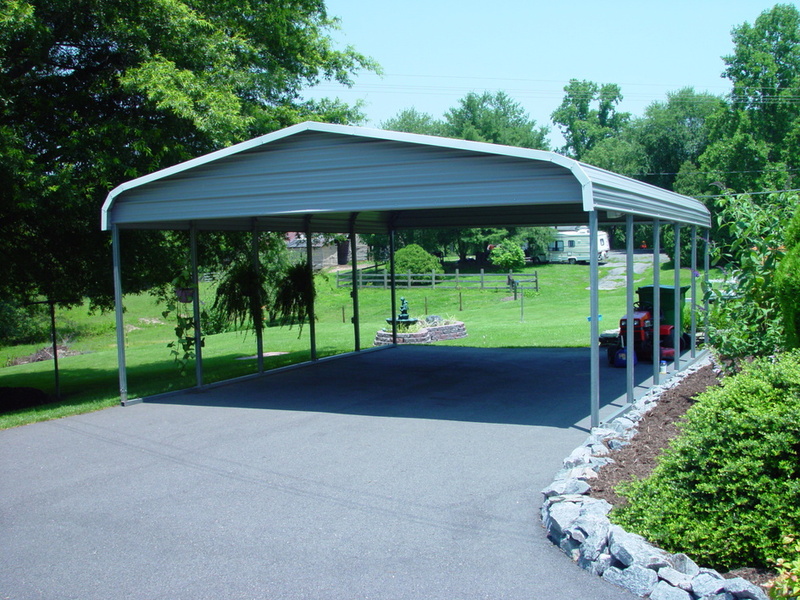 Wisconsin WI Carports come in 13 different colors! 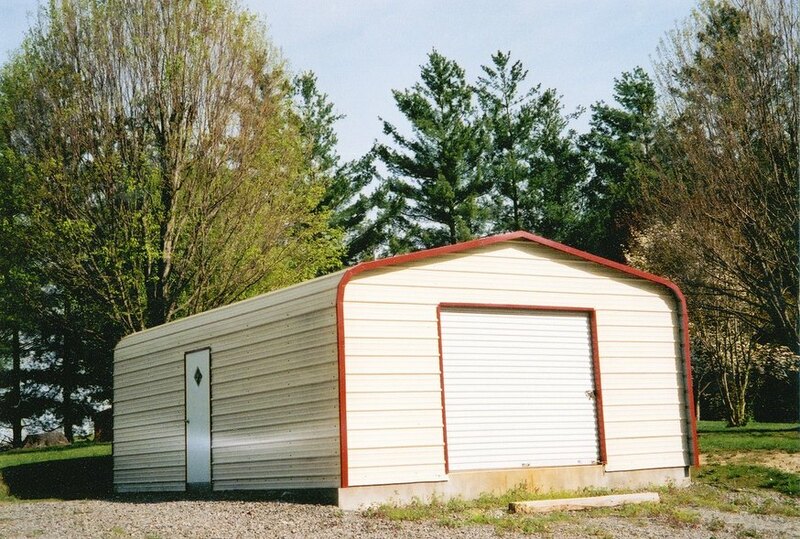 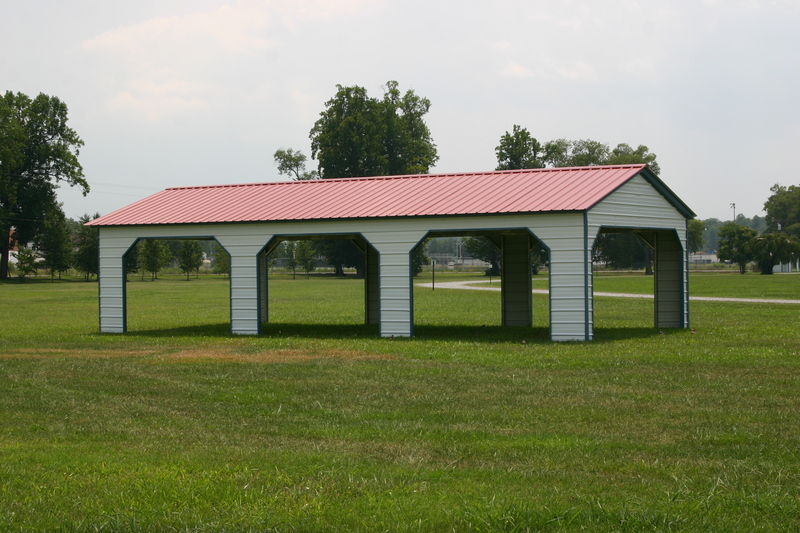 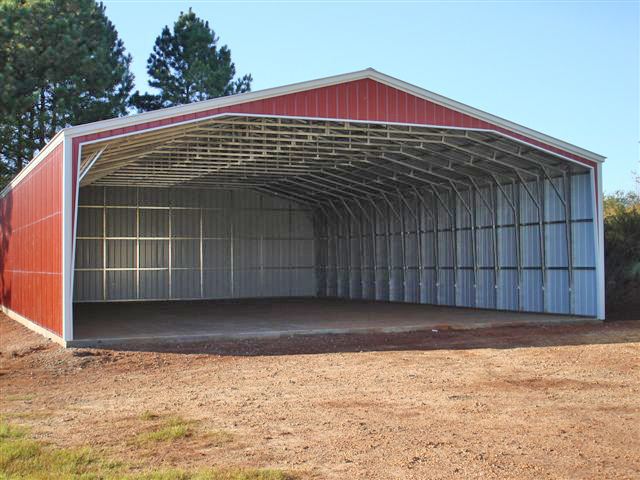 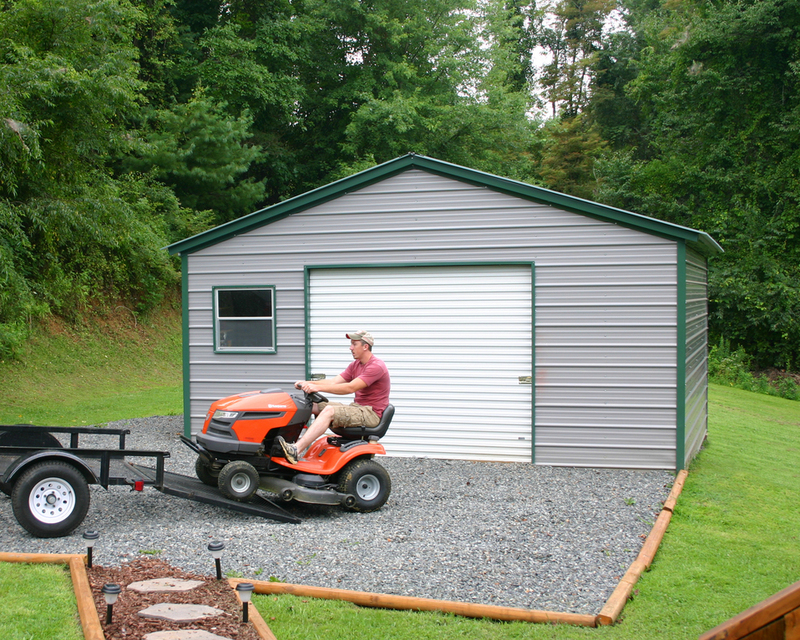 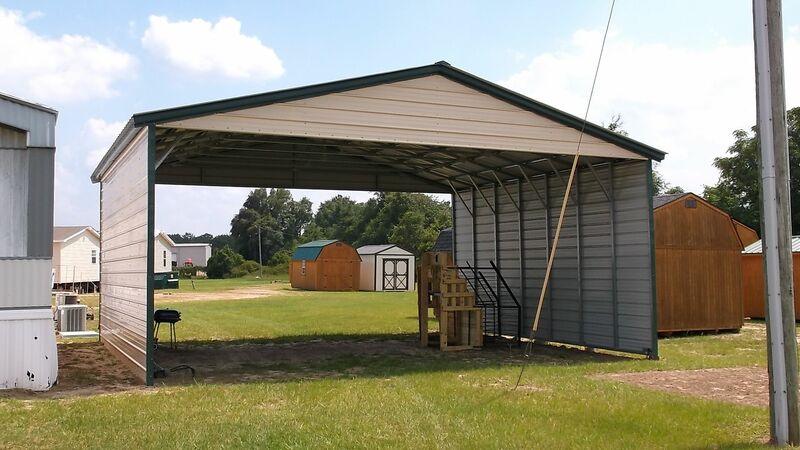 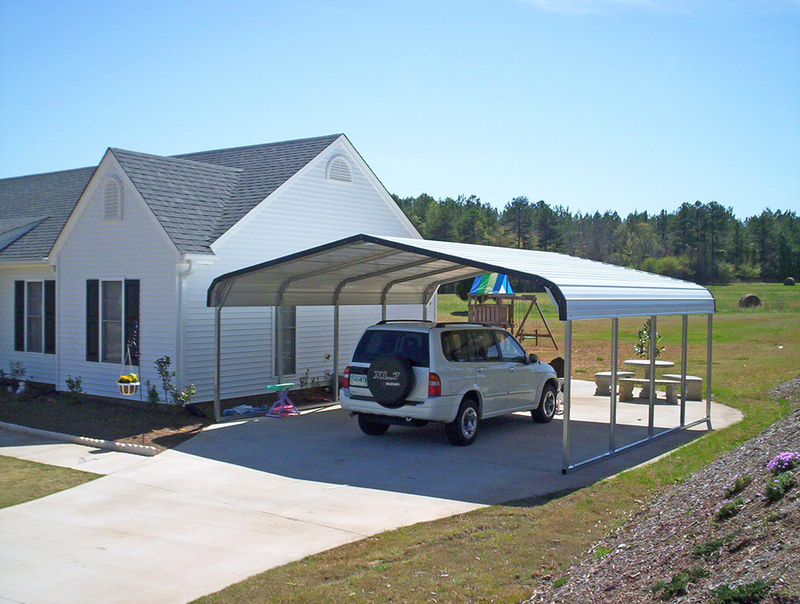 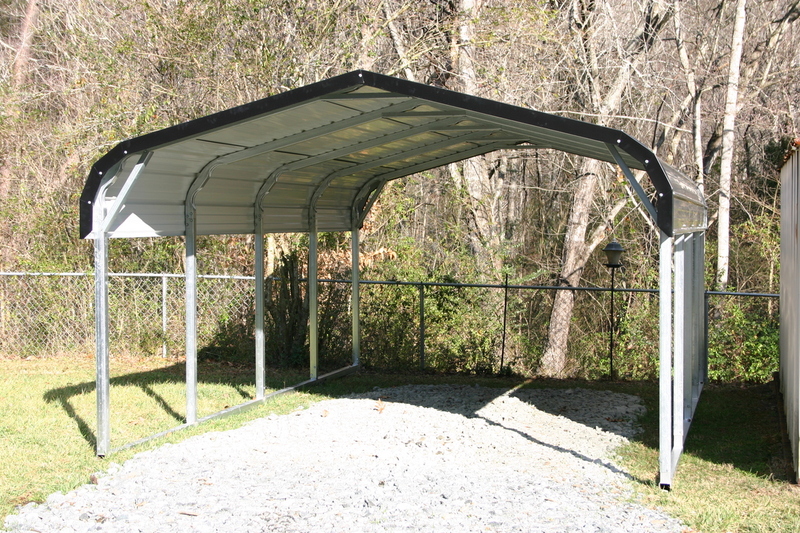 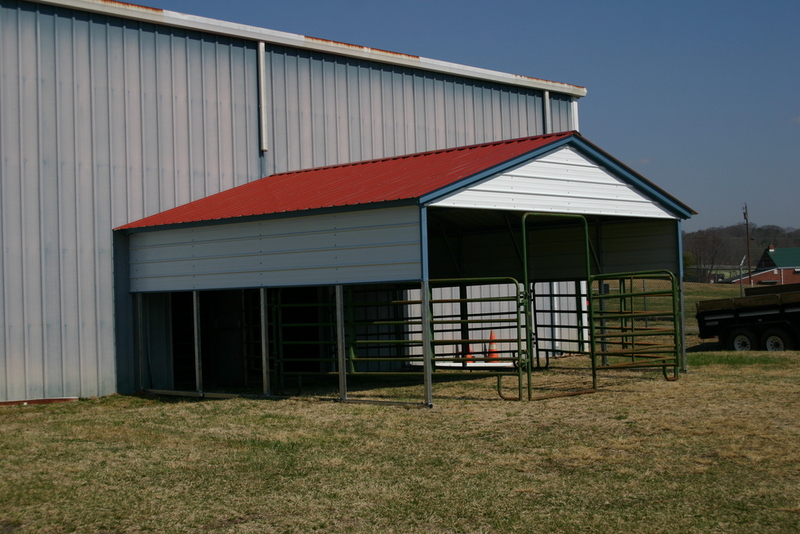 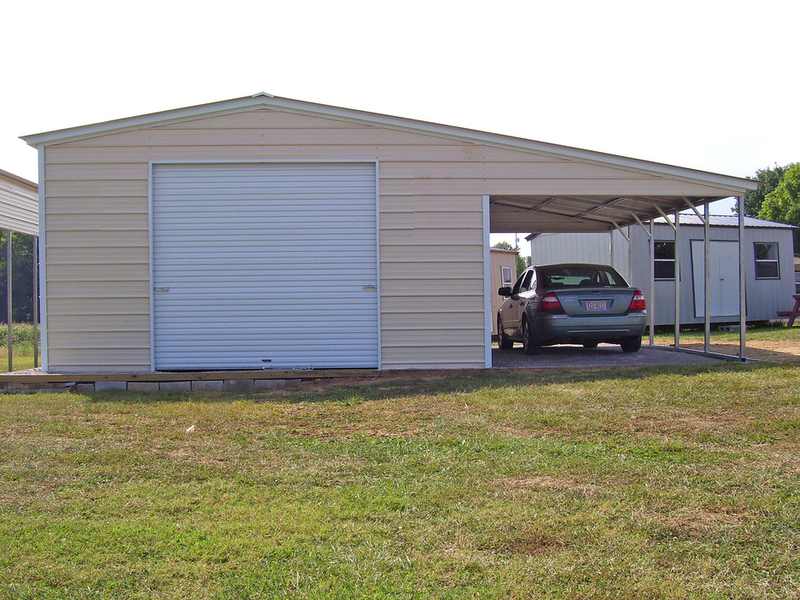 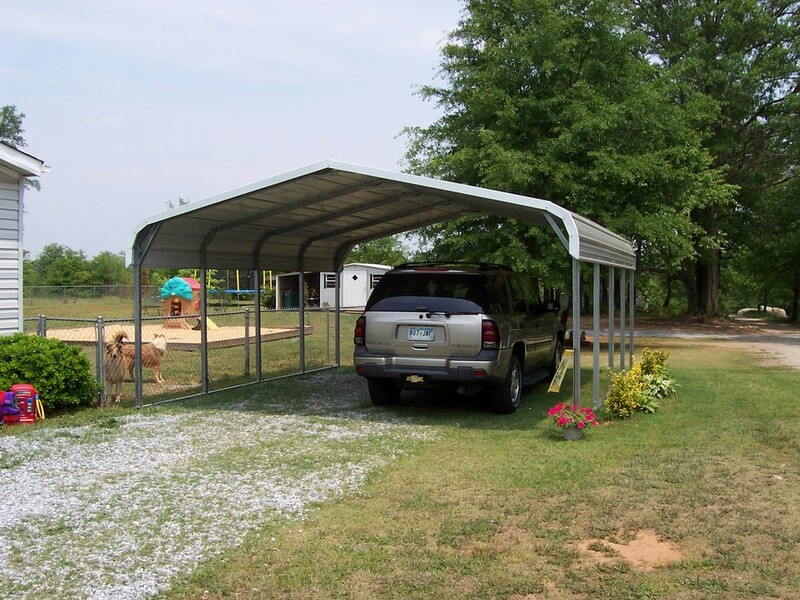 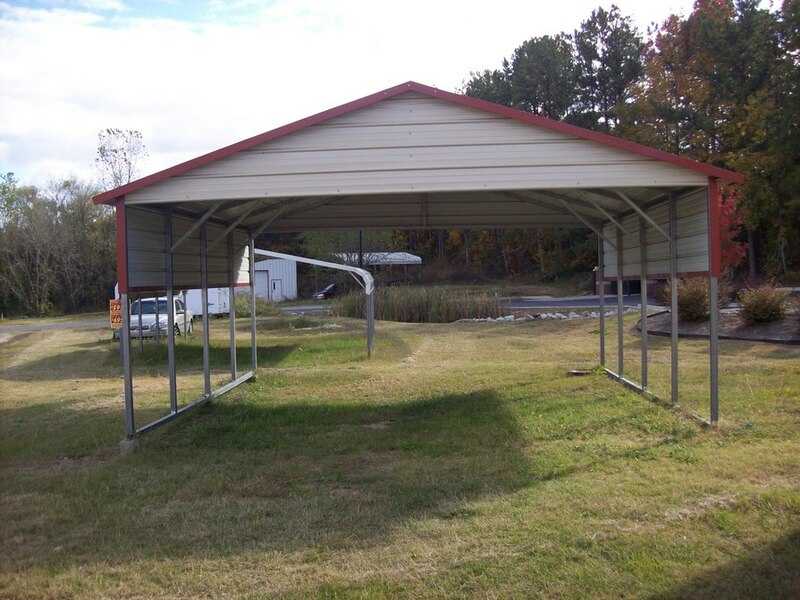 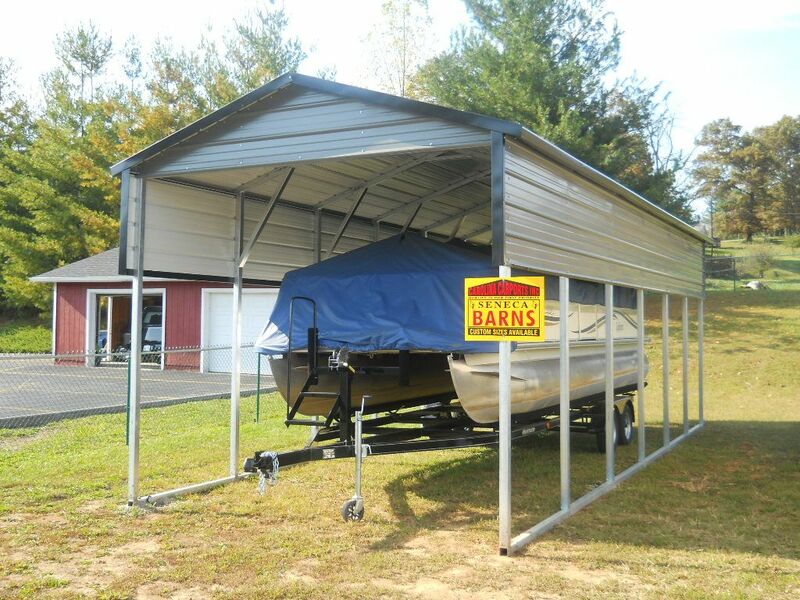 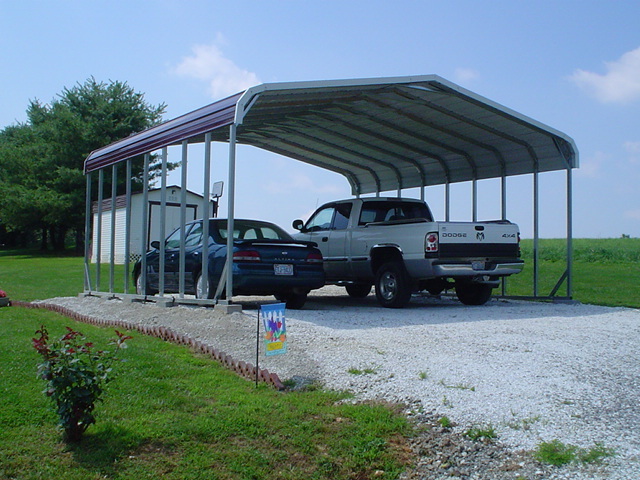 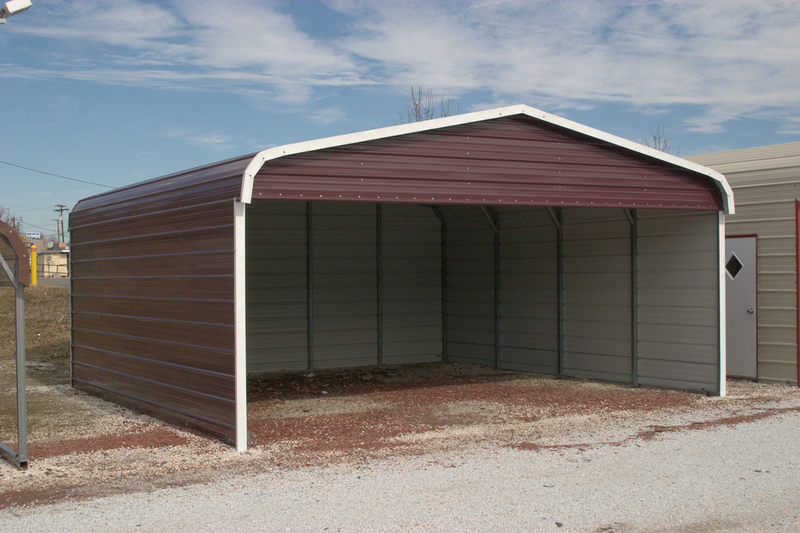 Wisconsin WI Carports are available in 3 different style (regular, a-frame horizontal and a-frame vertical)! 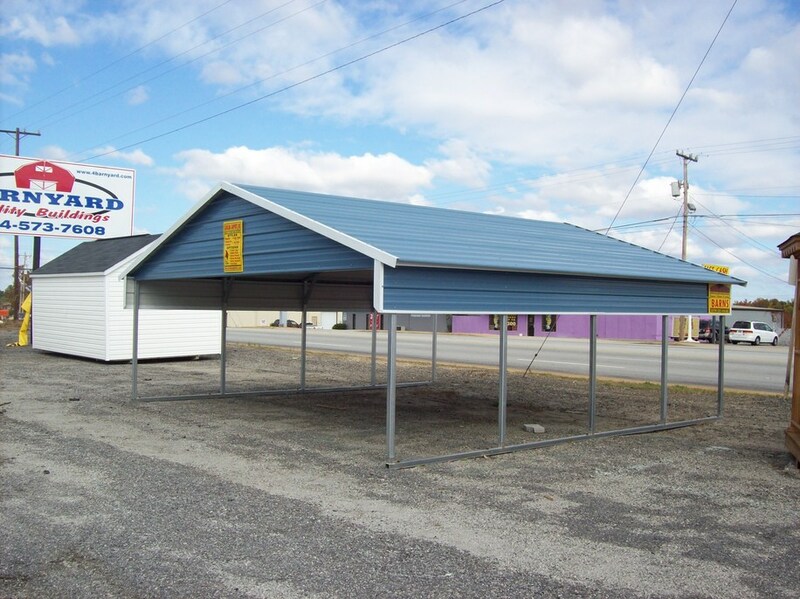 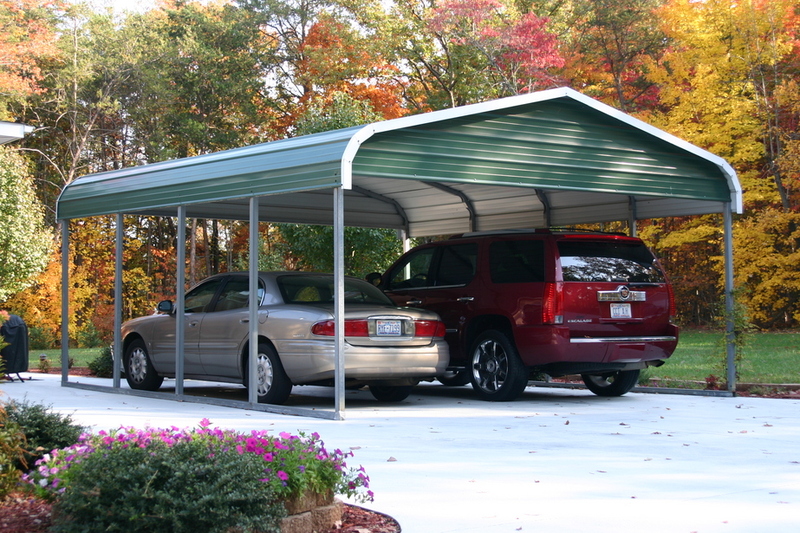 So if you are looking for a great carport at a great price then check out our Wisconsin WI Carports today! 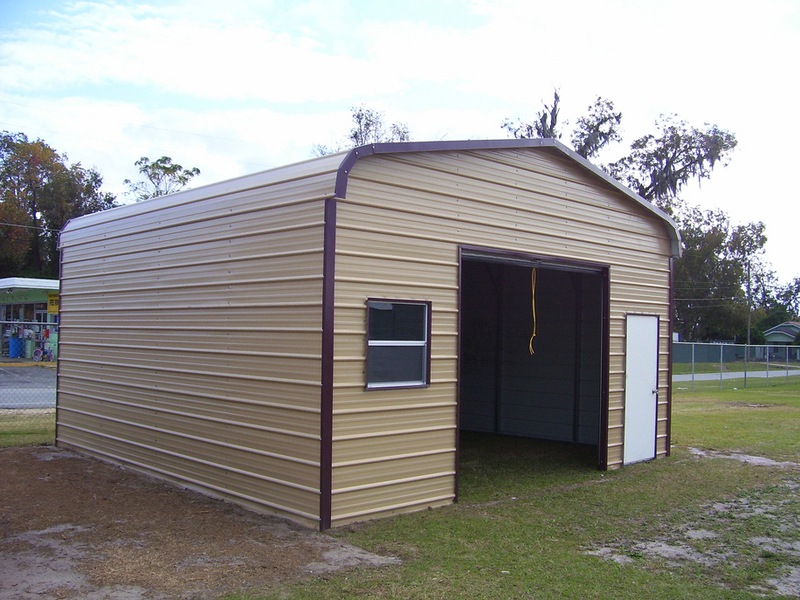 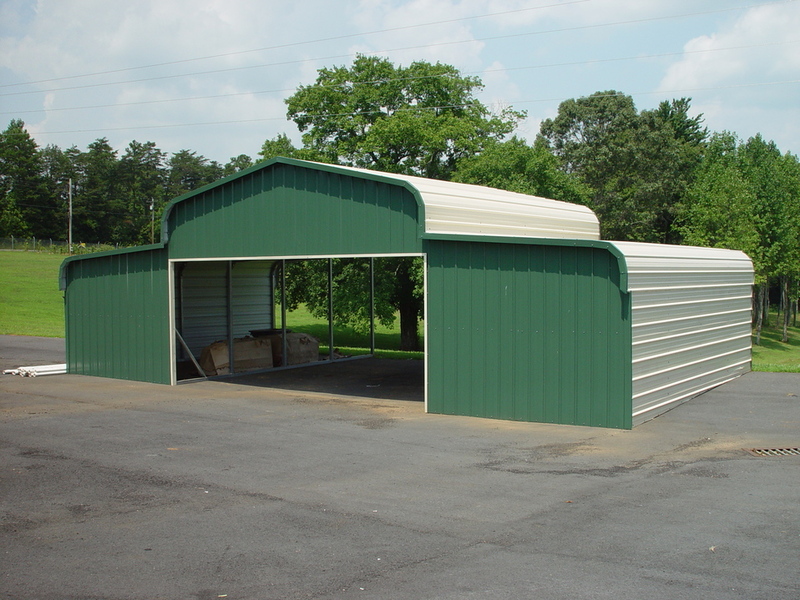 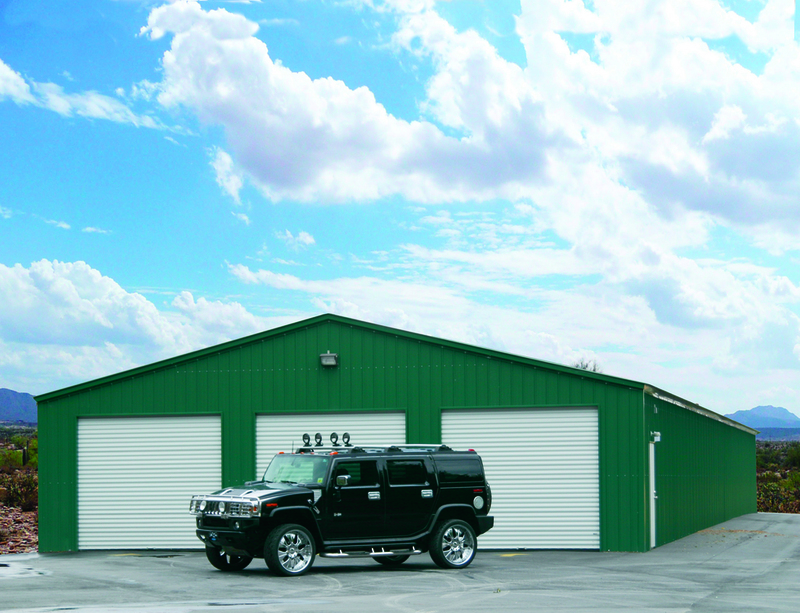 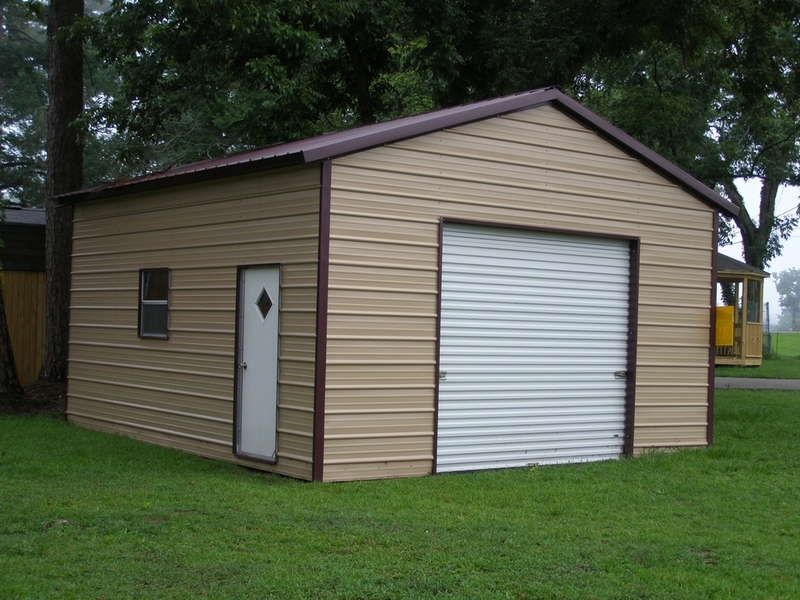 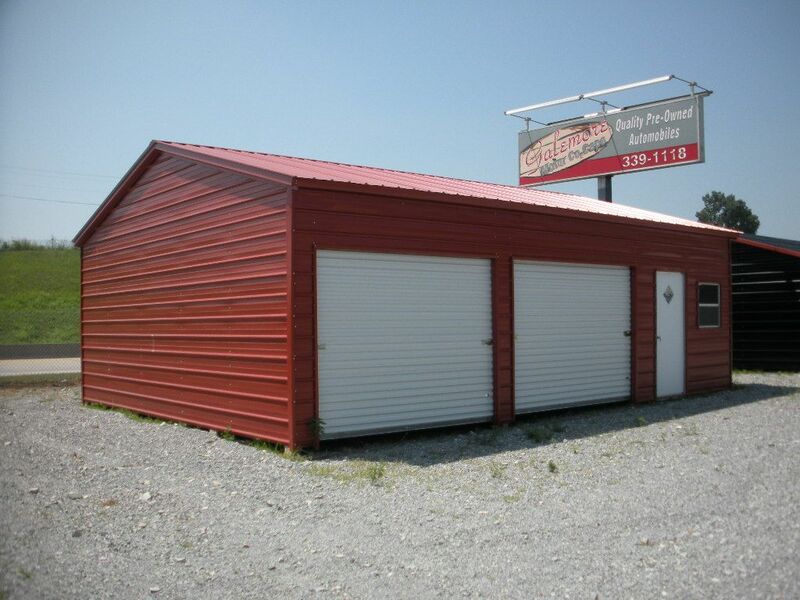 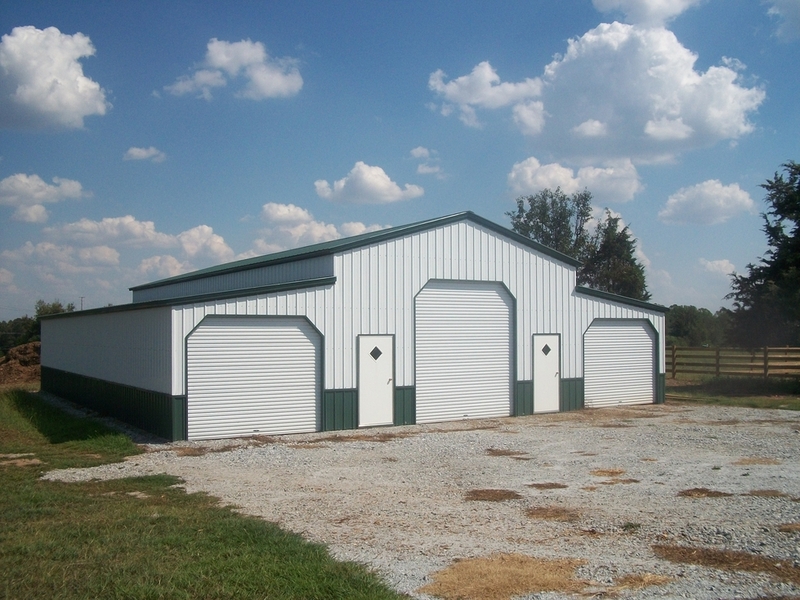 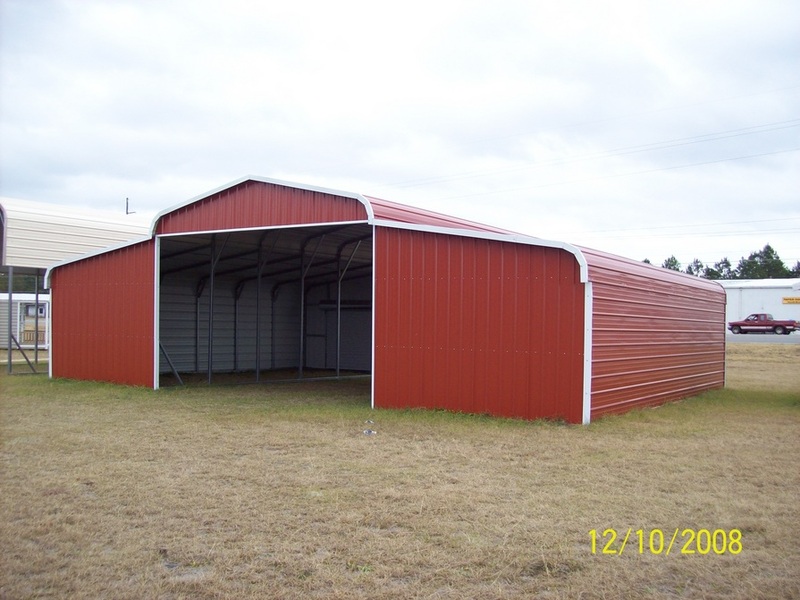 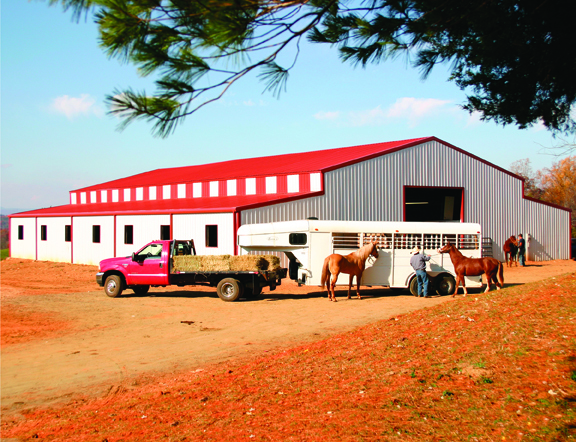 Email us: sales@mayberrymetalstructures.com or call us toll free 1-877-662-9060 today! 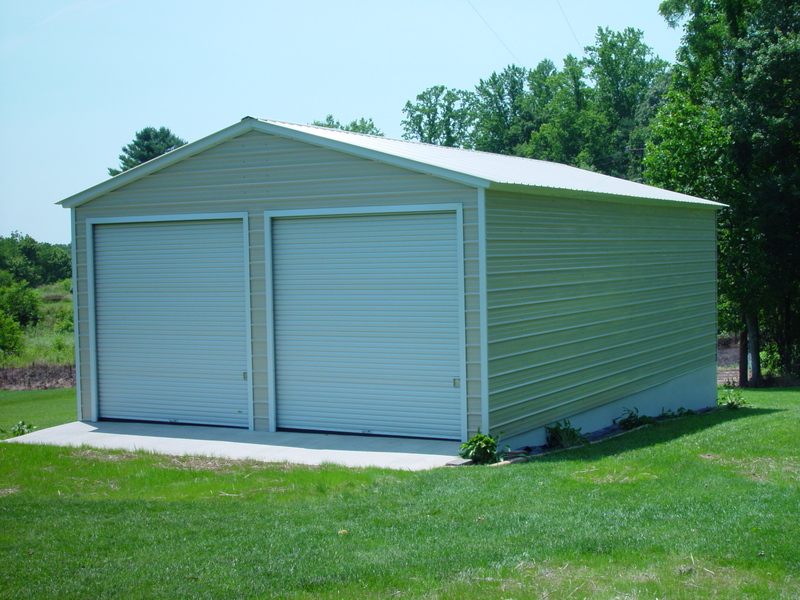 Cities install in/near: Baraboo WI, Barneveld WI, Beaver Dam WI, Beloit WI, Brookfield WI, Burlington WI, Cambridge WI, Columbus WI, Corners WI,​ Cuba City WI, De Forest WI, Delafield WI, Delavan WI, Dodgeville WI, Elkhorn WI, Fall River WI, Fennimore WI, Fond du Lac WI, Fort Atkinson WI, Franklin WI, Greenfield WI, Hartford WI, Janesville WI, Jefferson WI, Johnson Creek WI, Juneau WI, Kenosha WI, La Crosse WI, Lake Delton WI, Lake Geneva WI, Lake Mills WI, Lancaster WI, Lodi WI, Madison WI, Maryville WI, Mauston WI, McFarland WI, Menomonee Falls WI, Middleton WI, Milton WI, Milwaukee WI, Monona WI, Monroe WI, Mount Horeb WI, Muskego WI, Oak Creek WI, Oconomowoc WI, Platteville WI, Portage WI, Poynette WI, Prairie du Sac WI, Racine WI, Reedsburg WI, Richland Center WI, Sauk City WI, Sparta WI, Stoughton WI, Sun Prairie WI, Tomah WI, Verona WI, Watertown WI, Waukesha WI, Waunakee WI, Waupun WI, West Baraboo WI, West End WI, Whitewater WI, Wind Lake WI and Wisconsin Dells WI!